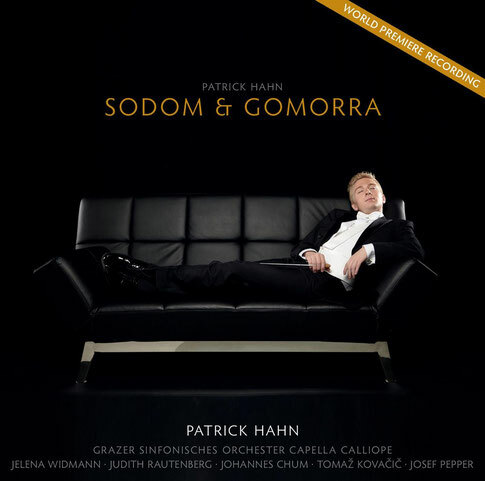 The brandnew CD of Patrick Hahn's oratorio "Sodom & Gomorrah" has been released! 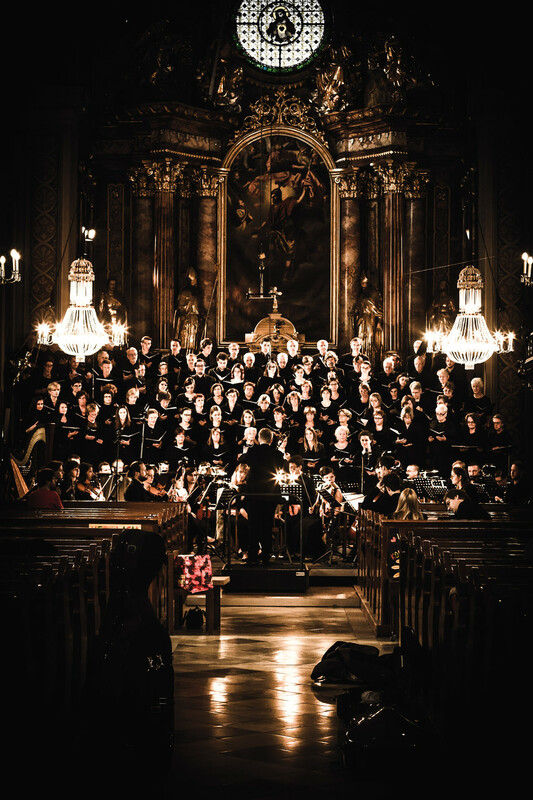 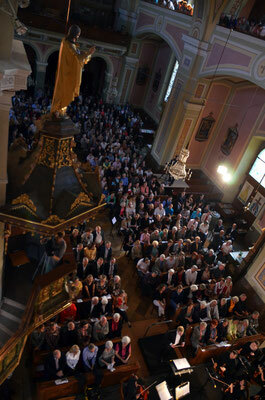 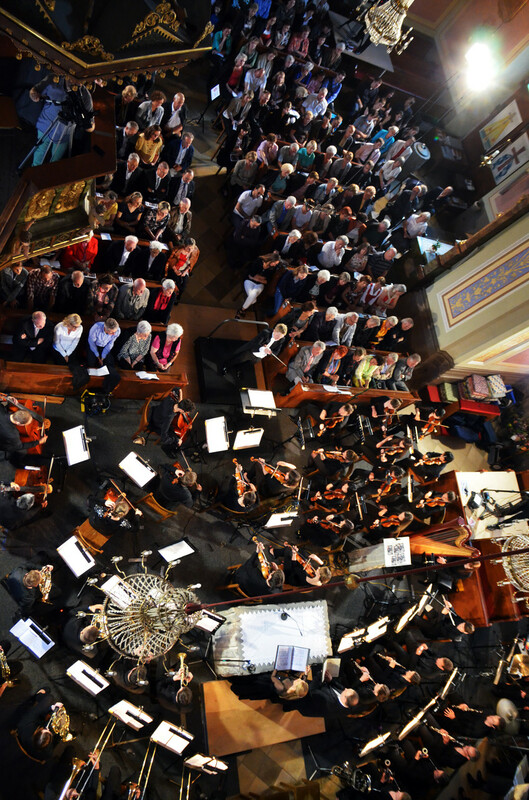 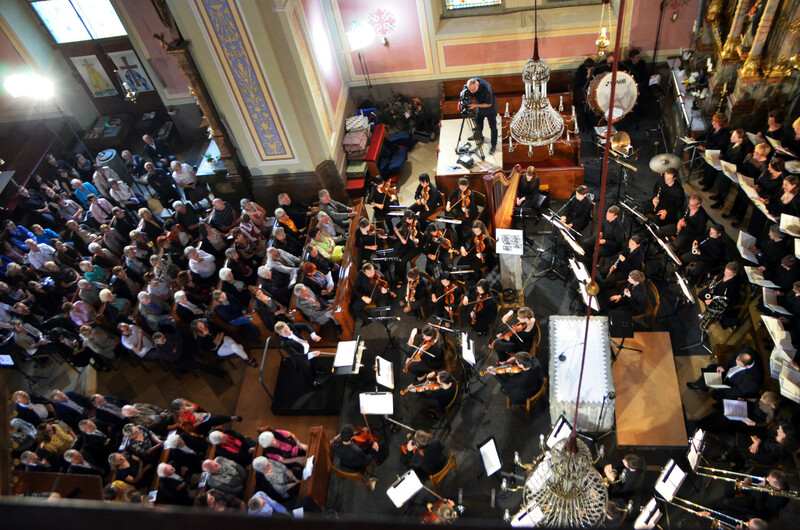 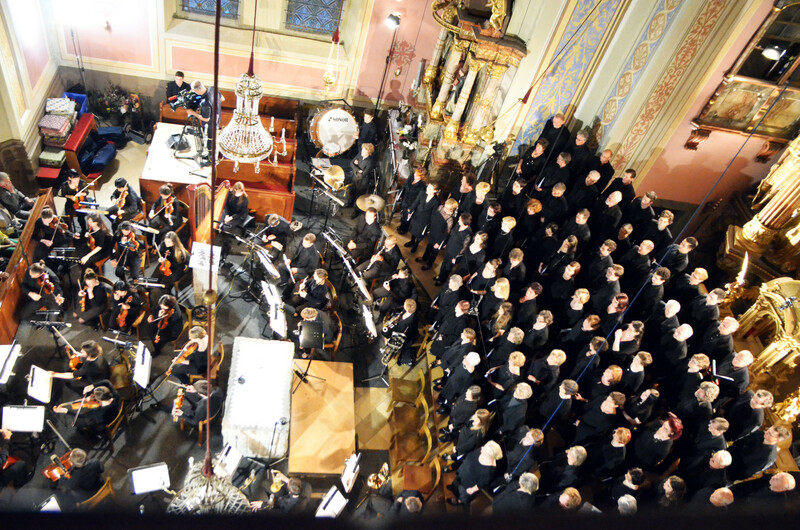 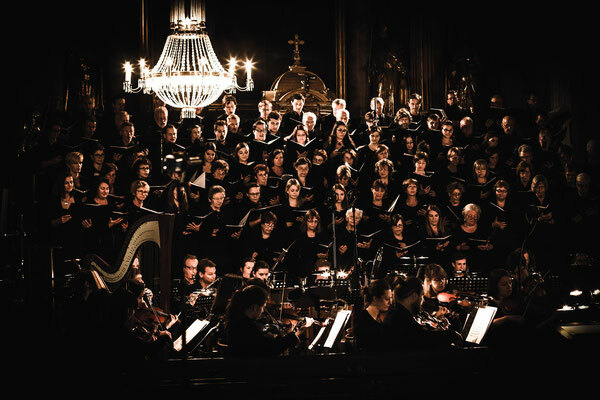 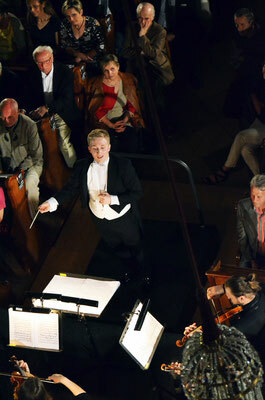 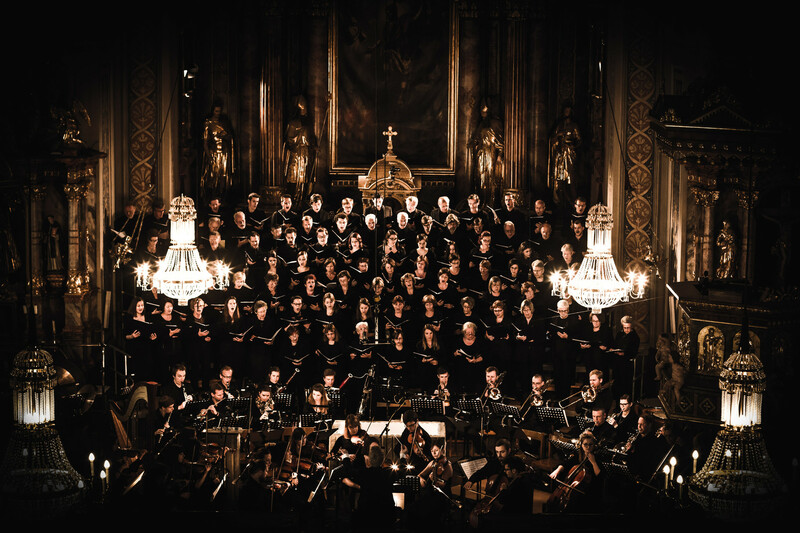 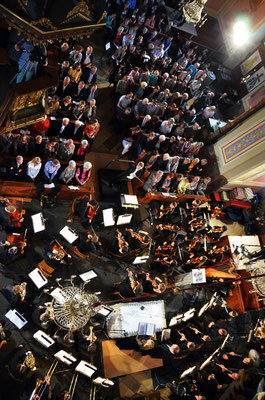 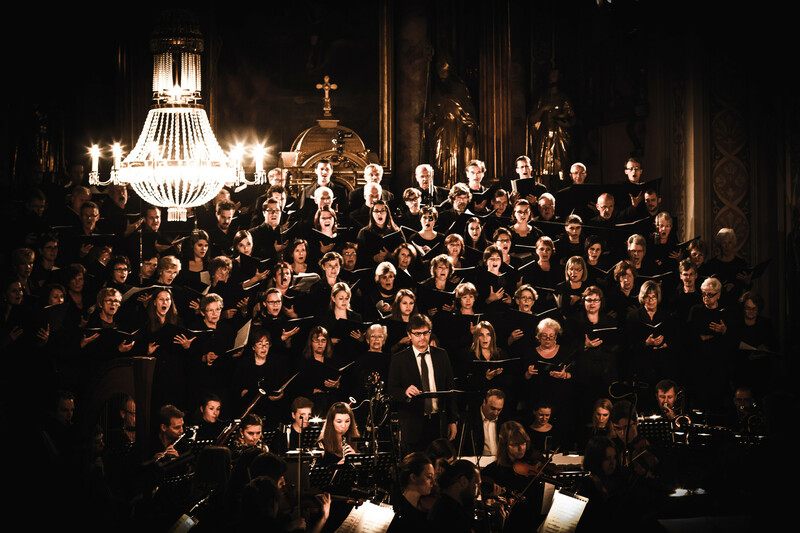 The live recording involves the Graz Symphony Orchestra, 100+ chorus and 5 soloists! 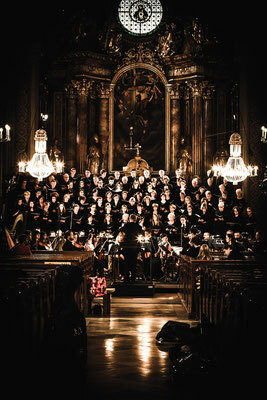 The CD comes with an extensive booklet (German & English).